Below is a list of sales, marketing and social media blogs. I haven’t read all of them and this list definitely is not complete. 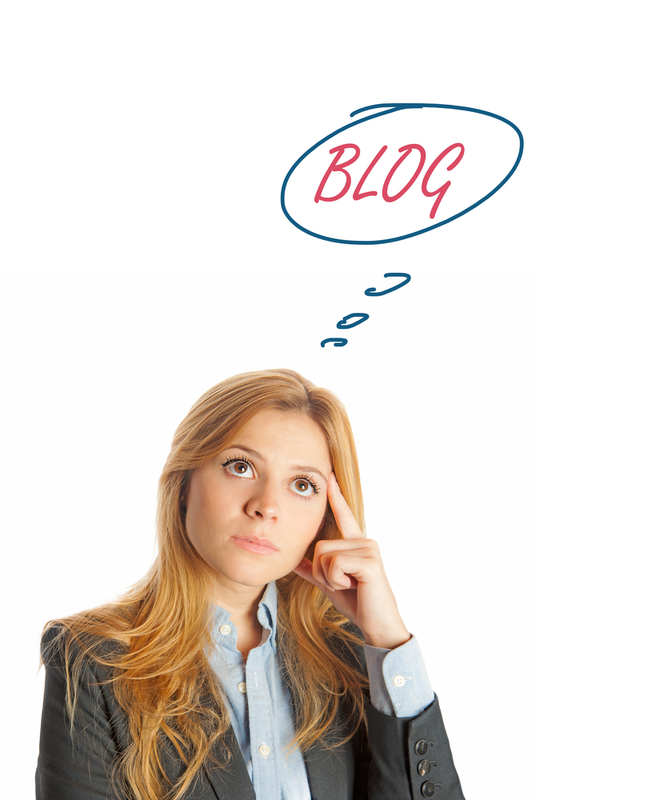 There are literary thousands of blogs available for you. Please let me know if I should add any blogs to the list below. I’d love to have you add my blog to your list: The Fine Art of Selling.